With Scalability+, B&R is establishing a new philosophy for scalability. 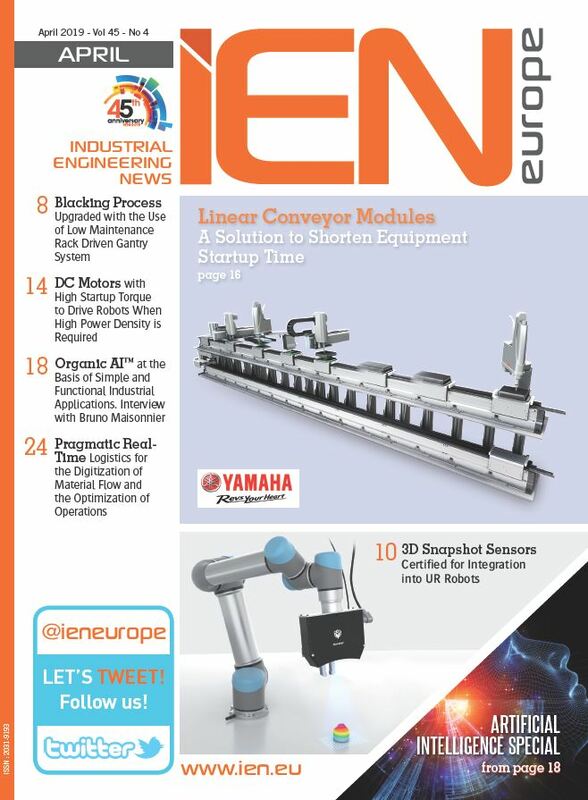 The company's aim is to open up new dimensions for machine builders, making it possible to tailor an automation solution directly to the needs of a specific machine. It allows users to select a hardware and software solution that best fits their automation needs. If it becomes obvious during development that the components or solutions need to be scaled up or down, this can be done at any time without losing a single bit of the work that has already been done. All of this makes it possible for machine manufacturers to adapt automation systems directly to the needs of the machine. 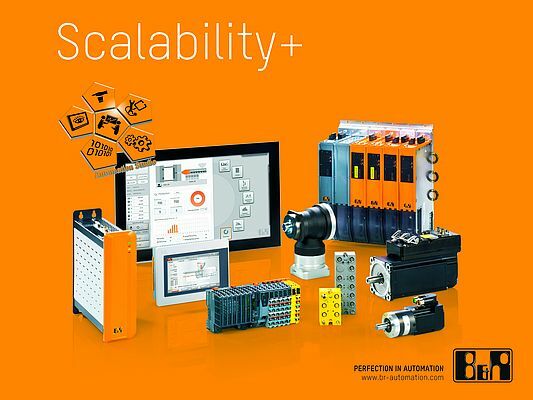 B&R has developed a whole new series of hardware components that further enhances the interoperability and scalability of automation systems. New compact controllers with integrated I/O have been added to the extremely successful X20 series of controllers. The proven Power Panel product series is also being upgraded to include several new touch screen systems - with and without controller functionality - that will also be introduced in Nuremberg. This year's SPS IPC Drives trade show is also the venue for B&R to unveil reACTION - technology that reduces cycle times. This new approach allows extremely time-critical subprocesses to be implemented using standard hardware - all within the requirements of IEC 61131- while reducing not just the load on the controller, but overall costs as well. B&R will also be introducing Nuremberg and the world to the latest version of its process control system - APROL R 4.0 - in addition to its many new features. Sharing the spotlight will be EnMon energy monitoring and ConMon condition monitoring solution packages from APROL, both of which are the perfect choice for use in factory automation. With APROL, machine manufacturers not only can expand their core competencies, but also offer factory owners and operators the resulting added value. Another solution package, APROL APC (Advanced Process Control), includes various components such as a 10x10x10 model predictive controller for providing simple solutions to complex control tasks. These and other innovations from all areas of automation - from simulation-based mechatronic software development and high-end PC-based systems to drive technology and mobile automation - will be on display at the B&R booth.